Thank you for coming this far. We wouldn't be here if it wasn't for people like you who value comfort, relaxation and peace of mind. 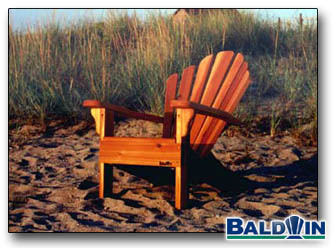 If you would like to hear what some of our customers have to say about Baldwin Furniture, go to the testimonials.